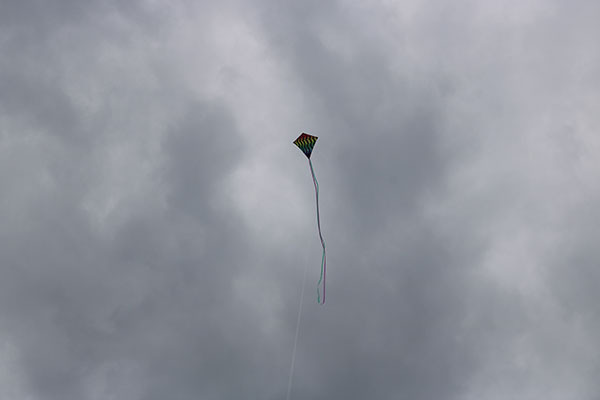 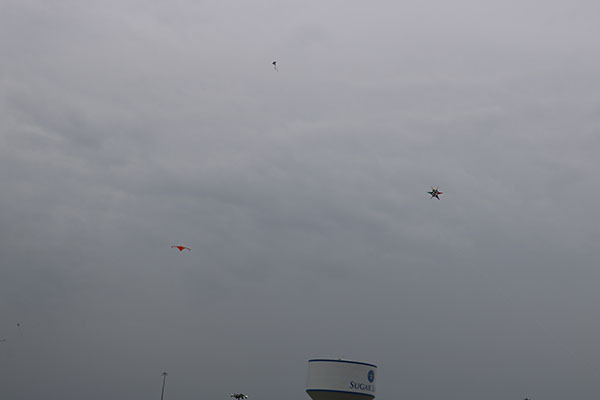 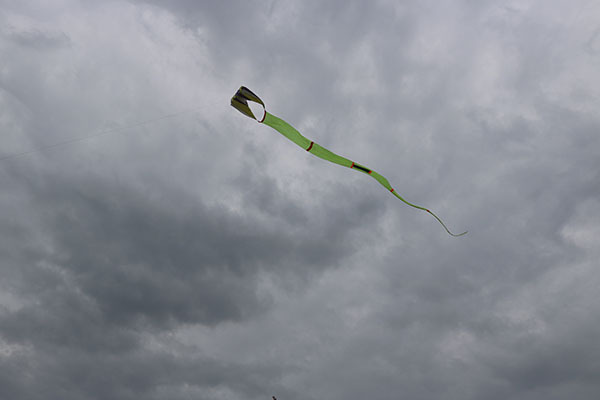 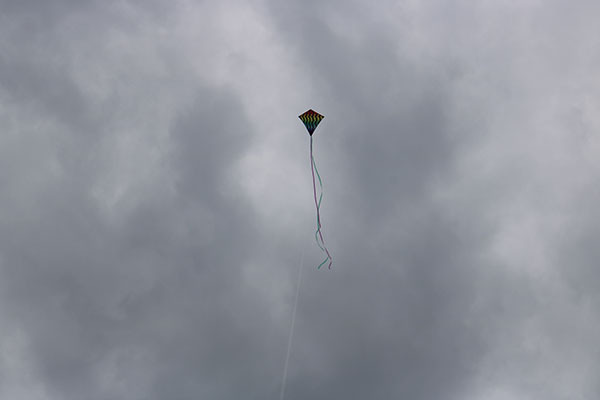 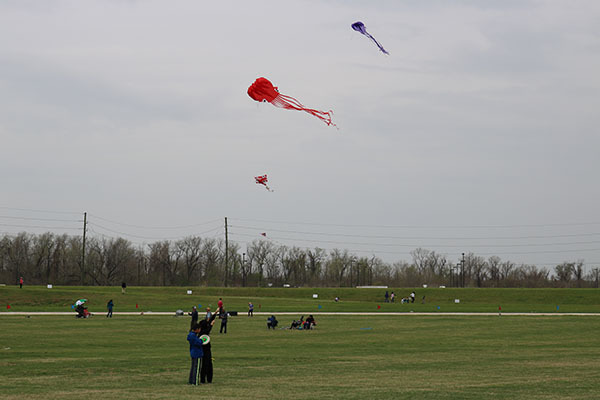 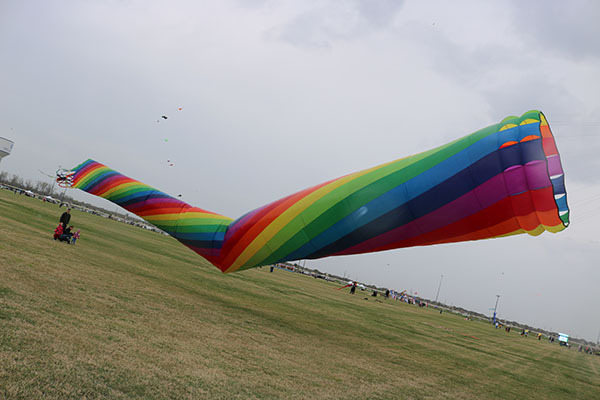 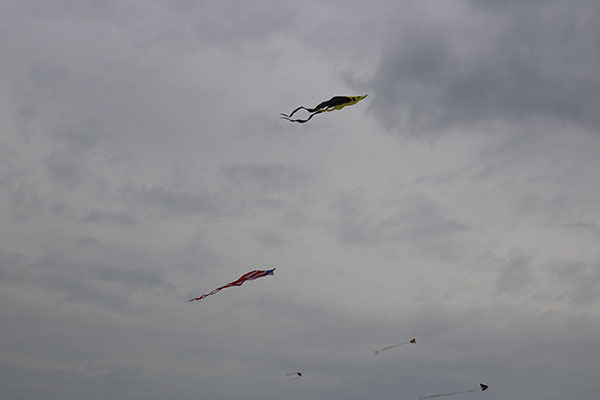 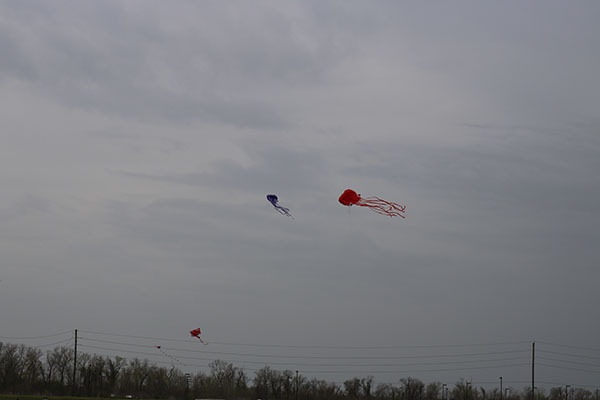 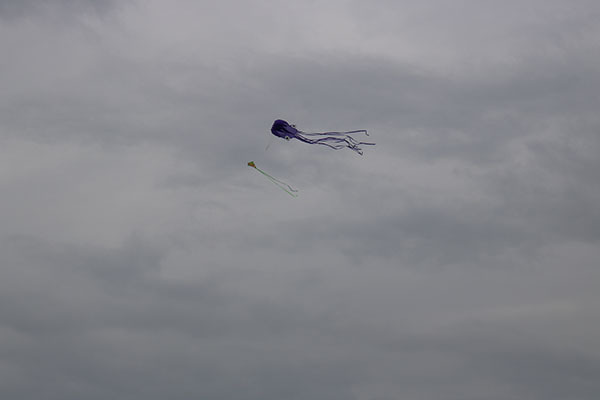 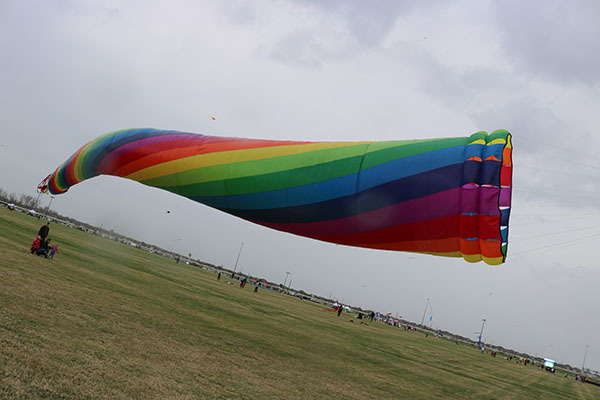 SUGAR LAND, TX (KTRK) -- Kite aficionados were out in full force at the Cultural Kite Festival on Saturday despite the rain, letting their prized kites soar high above Sugar Land. 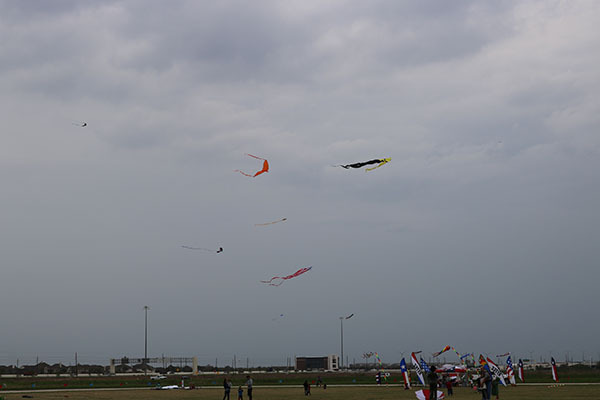 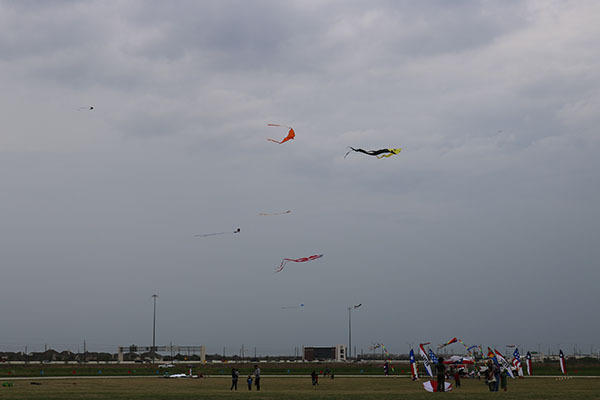 The free event, now in its ninth year, brings together kite lovers of all ages for flying, contests, workshops and cultural performances. 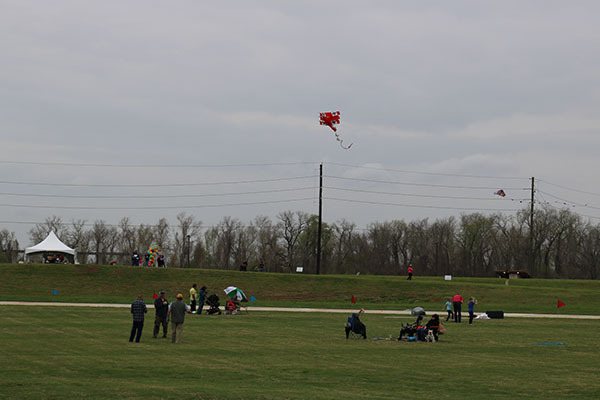 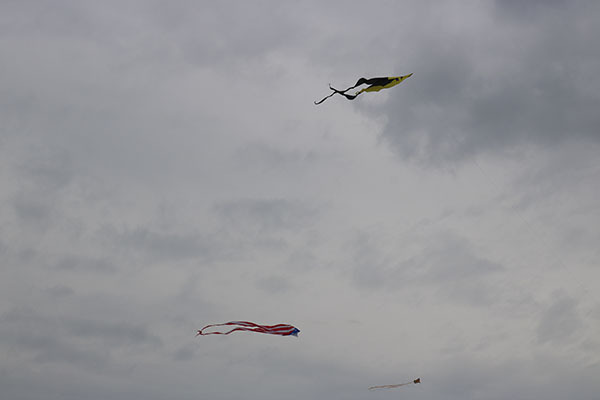 Judges recognized kites based on size, uniqueness and creativity and flying altitude. 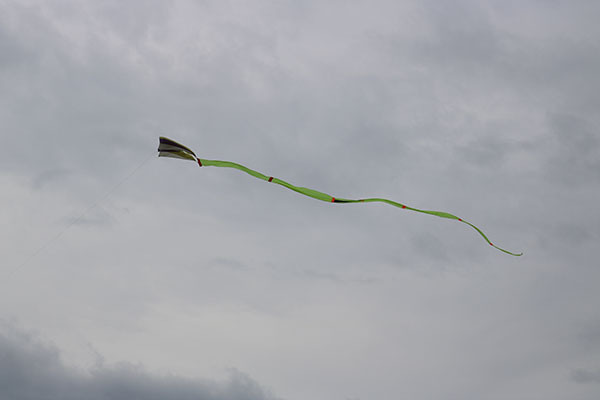 A sidewalk art competition invited those of all ages to showcase their best chalk masterpieces in a race against time with the impending rain.